MongoDB is No-Sql Open Source database system which uses document as record of database. MongoDB is designed for high performance and high accessibility. 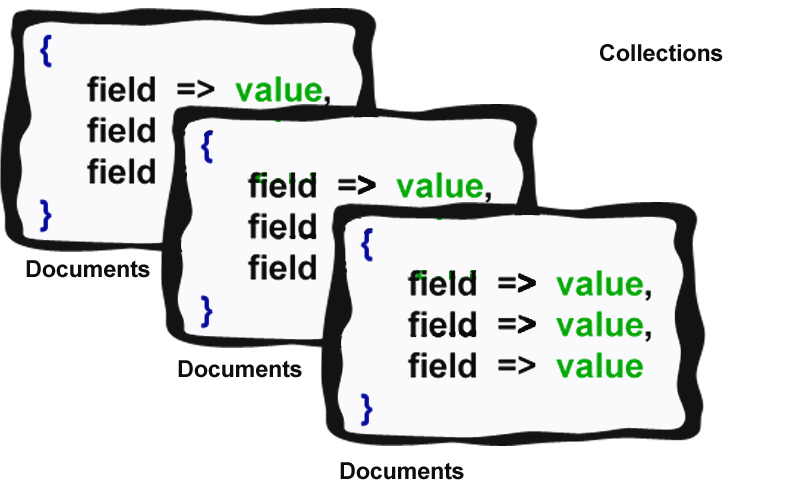 Document is set of field => value pair combination and store this information in form of BSON ( BSON is binary representation of JSON records) which is native data type in most of languages. MongoDB store set of documents in the form of collection. Now let’s see the basic operations which can be handled in MongoDB. MongoDB perform atomic create operation on single document. It adds new document to selected collection. Create operation always add unique identifier of ObjectId data type to newly created document. ObjectId is 12 byte BSON primarily used to maintain uniqueness in collection. Following is byte structure of ObjectId. Read operation fetches documents from single or selected collection. It uses projection and condition to modify resulting documents. Project is used to fetch only select fields of document which help to increase read operation. Condition is used to select particular document which falls under given condition. This command will return set of documents from user collection whose name matches with given condition and fetch only name and email. Update operation modify existing document or even create new document. It uses update criteria to isolate documents and update action to modify values of selected documents. Update option tells MongoDBto update multiple documents. Note: use upsert to create a new document if that document does not exist. Delete operation remove single or multiple documents from selected collection. It uses remove criteria to identify the document which is to be removed. If remove criteria is not defined then it will remove all the documents. 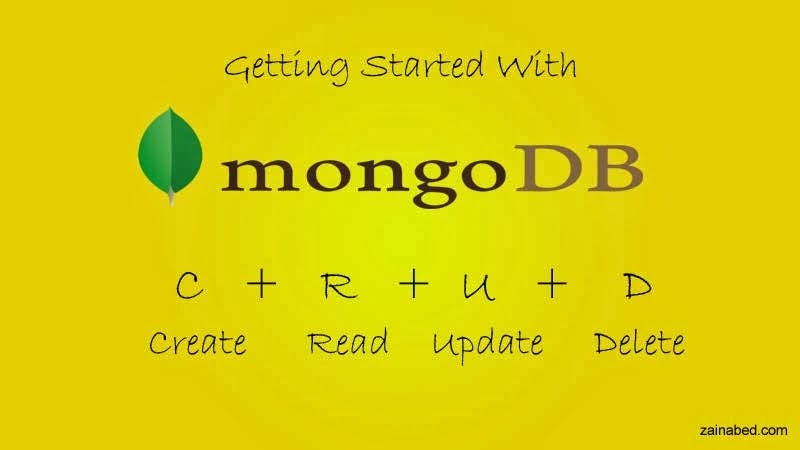 These basic operation will help to get started with MongoDB CRUD operation.